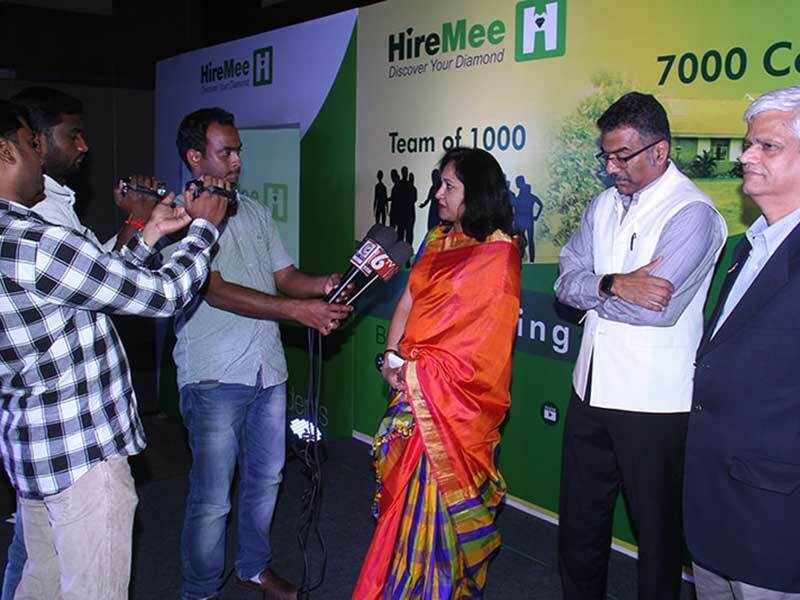 HireMee was introduced in Hyderabad on August 10, 2017. 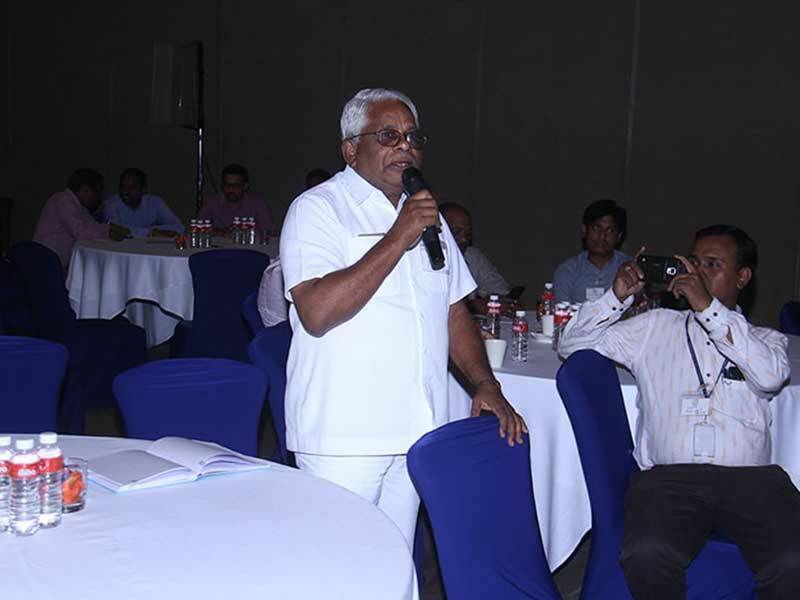 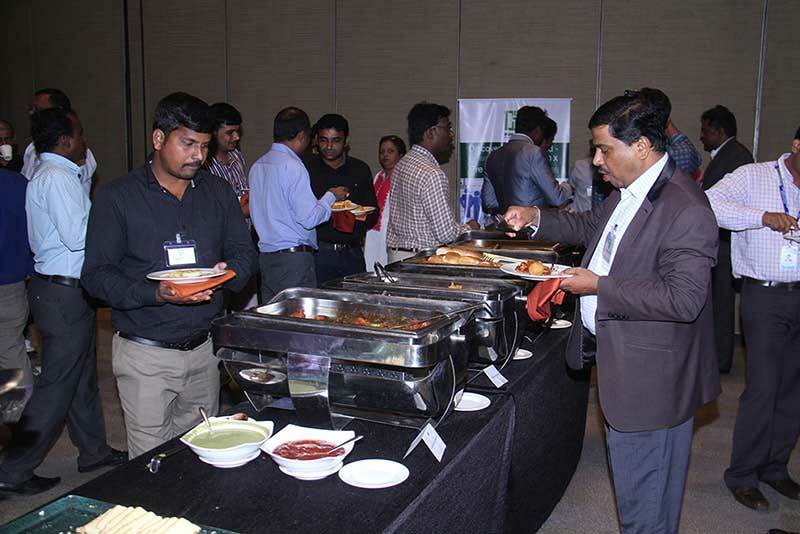 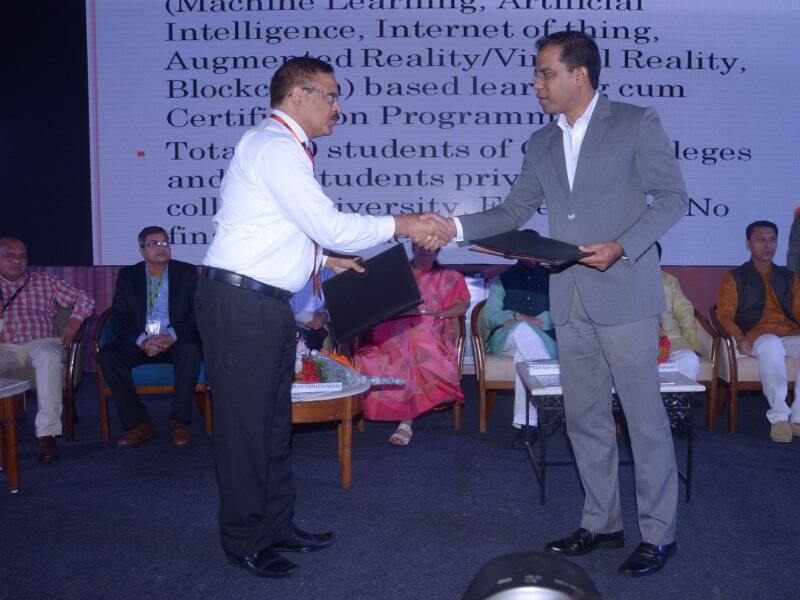 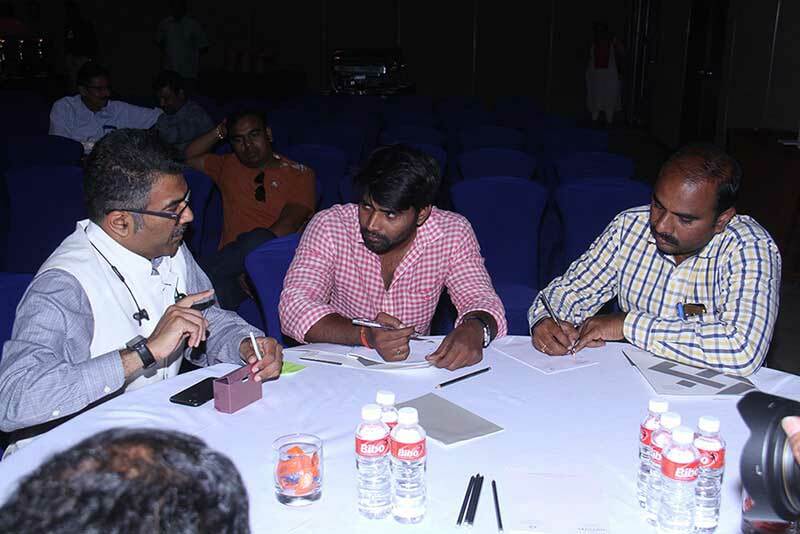 The event was held at the Novotel Hyderabad International Convention Center. 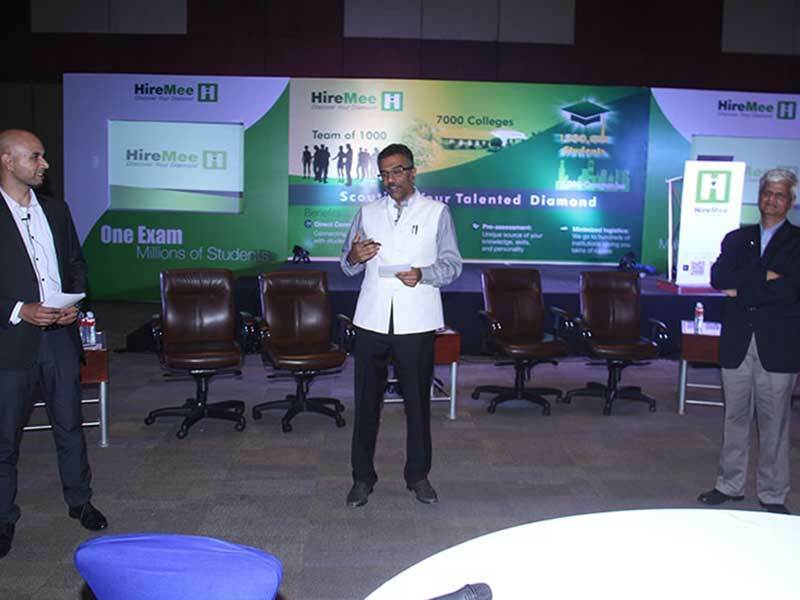 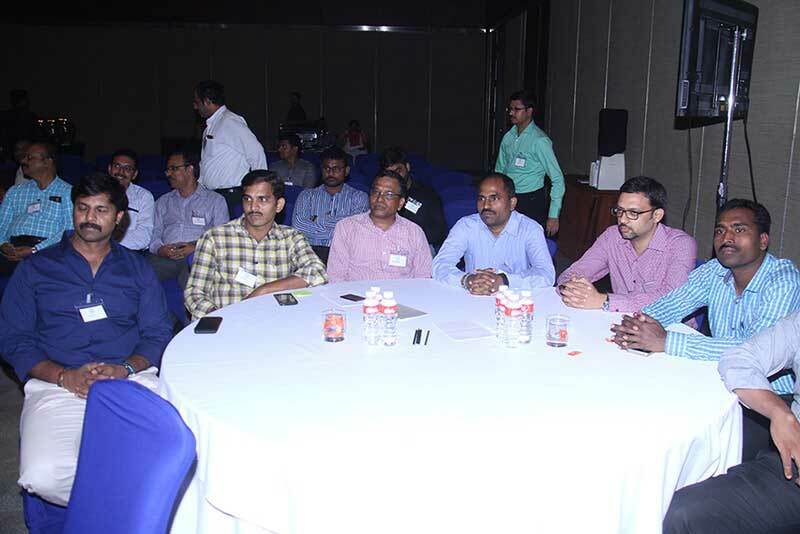 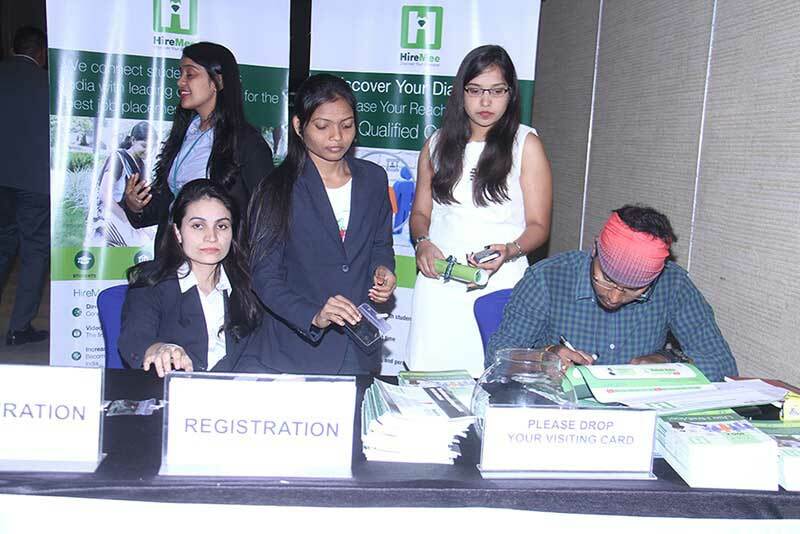 Representatives from leading colleges and top corporate recruiters attended the event. 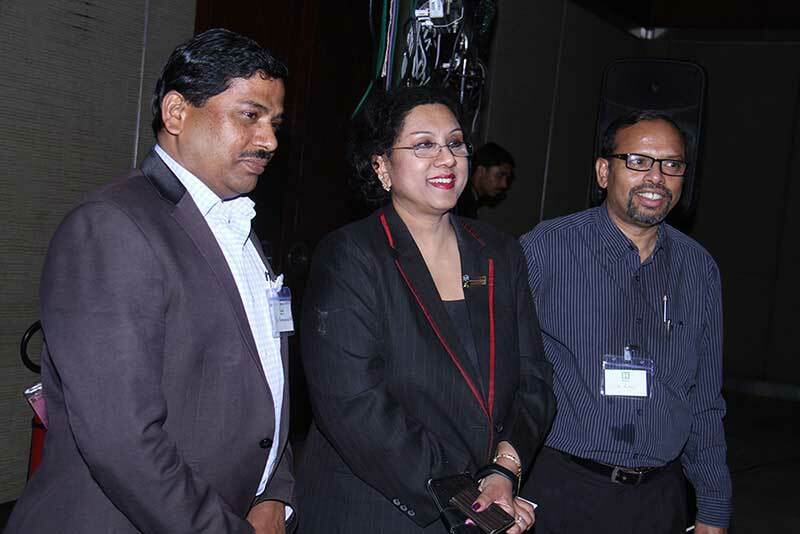 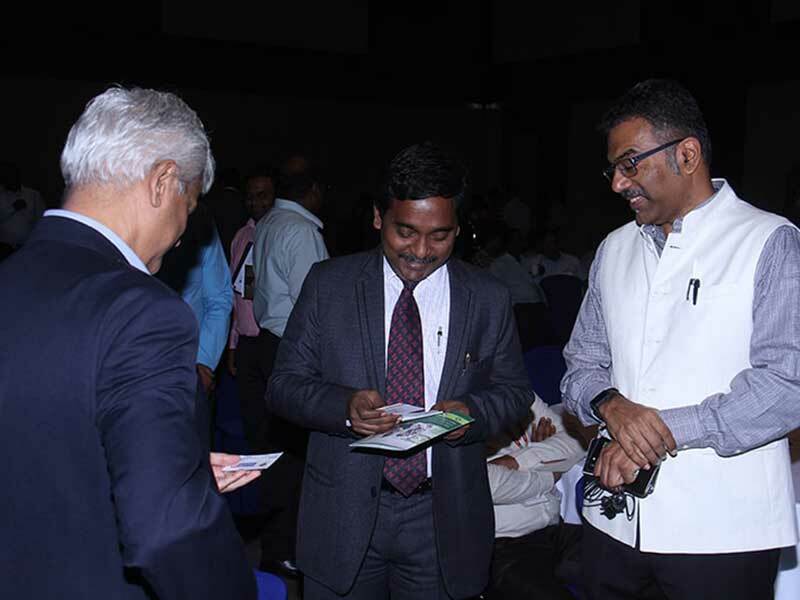 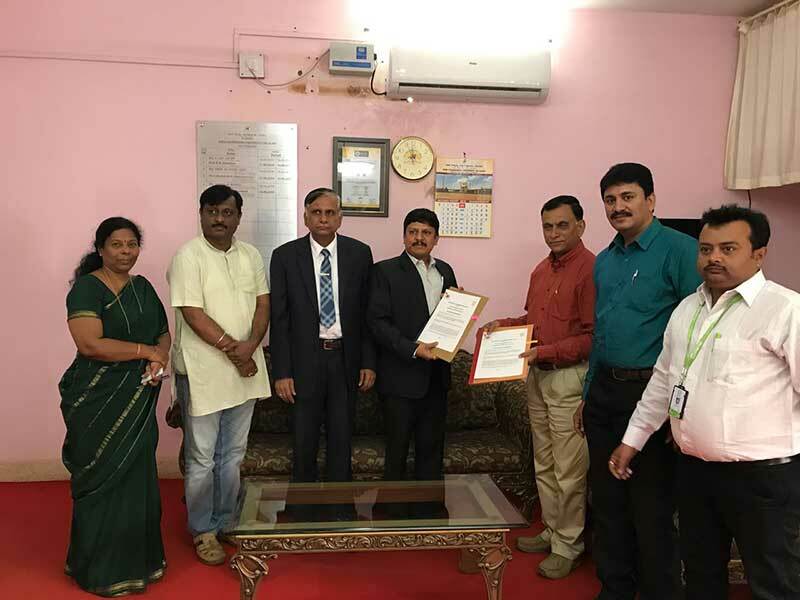 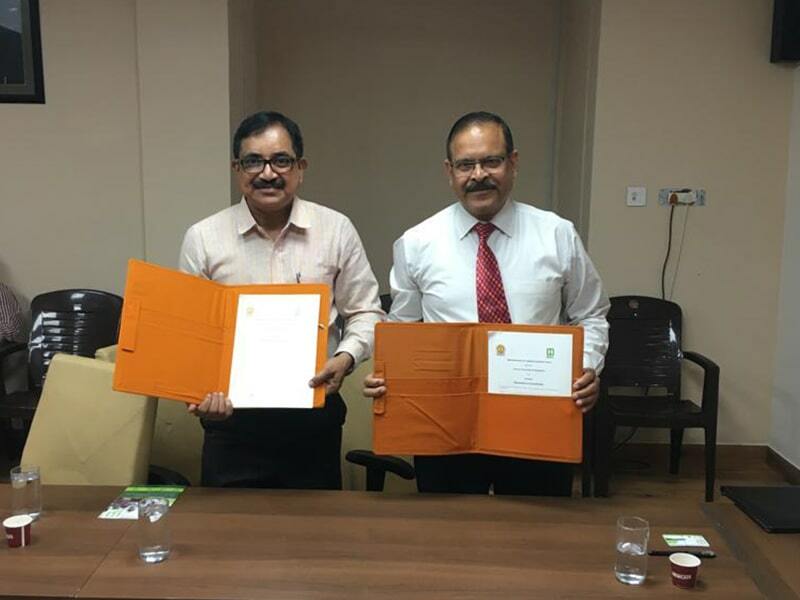 The chief guests were Dr. Sandhya Chintala, Vice President, IT-ITeS Sector Skills Council for NASSCOM, Mr. Ratan Kumar, Senior Regional Manager, Central Bank of India, and Mr. Ravikanth Reddy, President of NHRDN - Hyderabad Chapter. 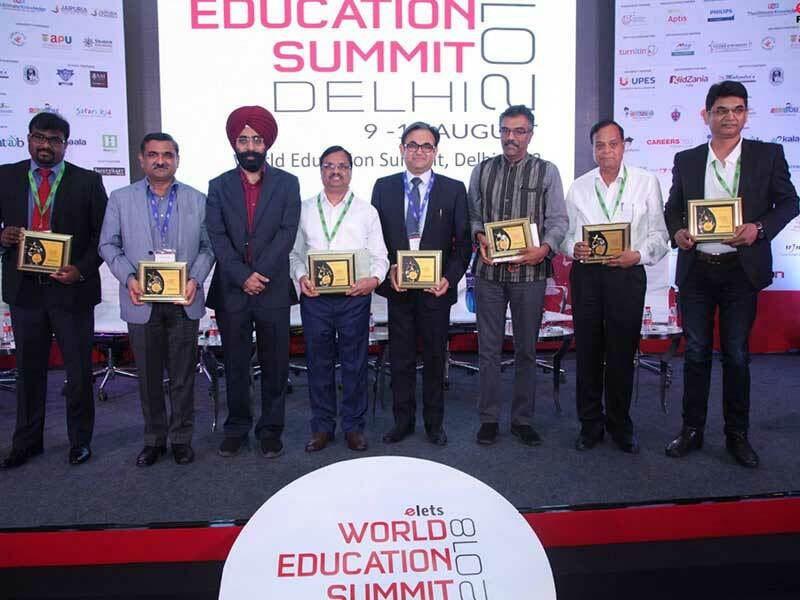 The importance of connecting India's growing demographic of fresh graduates with corporates, increasing the percentage of employability, thereby ensuring a better economy, was discussed at the event. 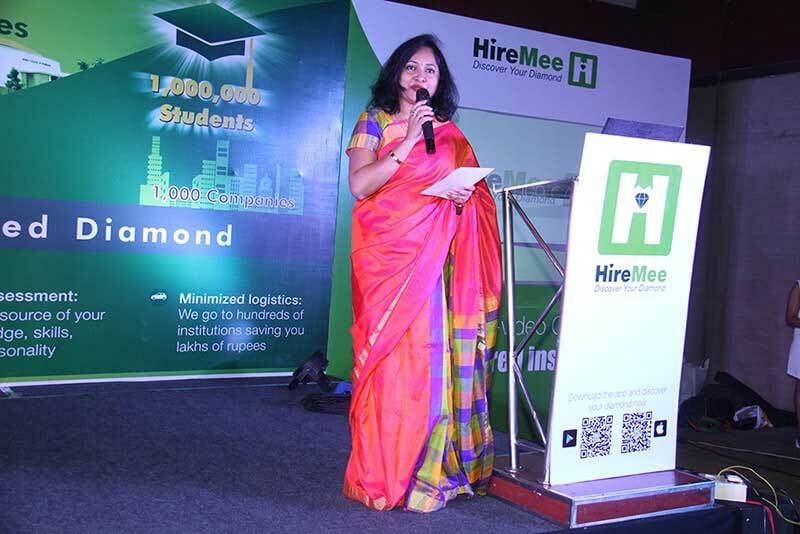 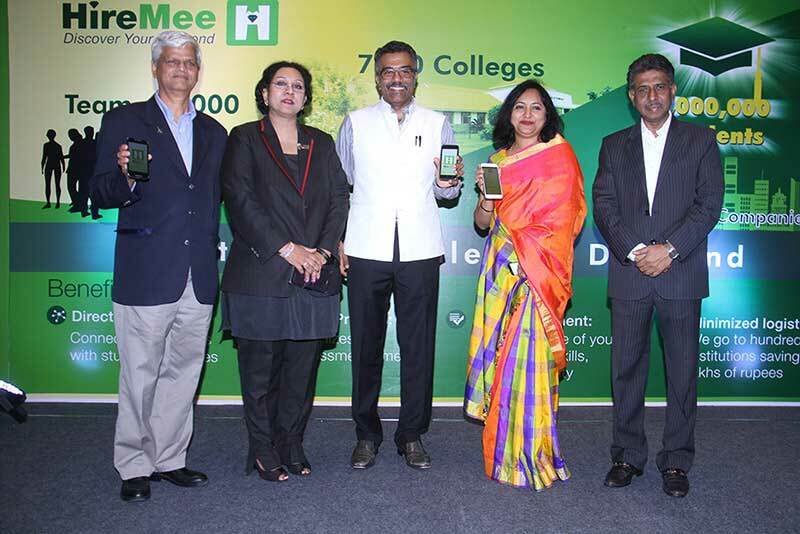 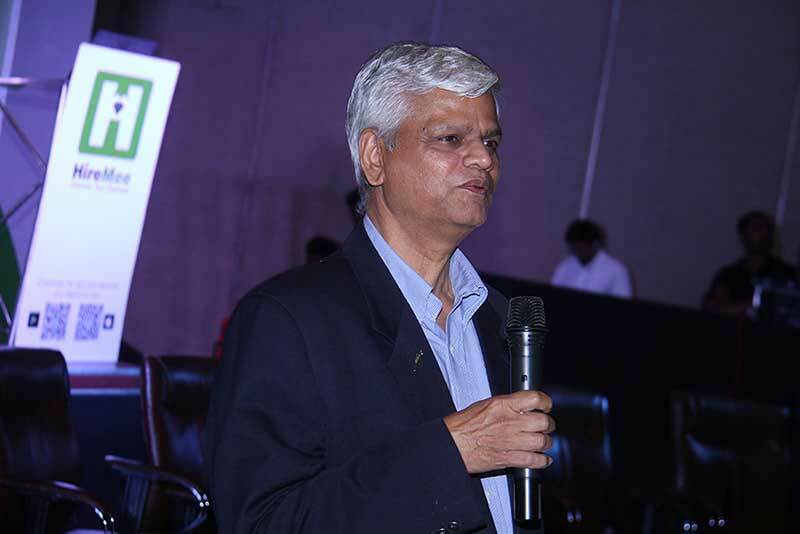 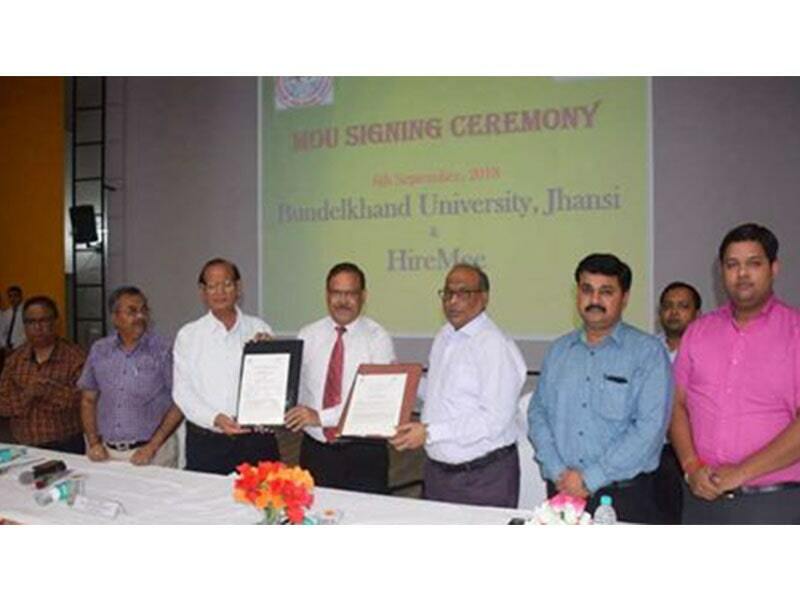 HireMee's efforts were lauded by the speakers.